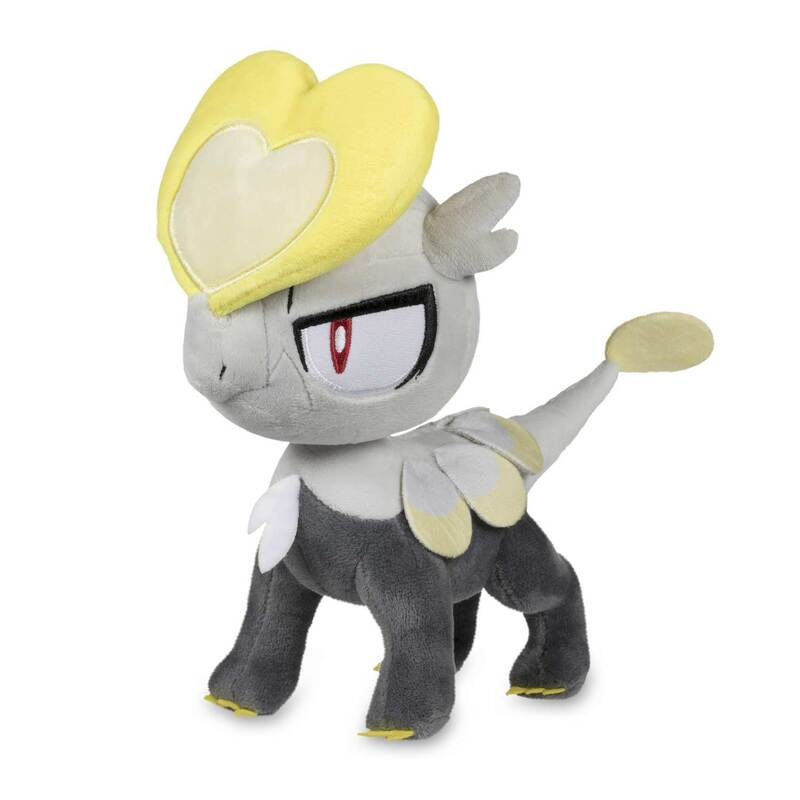 Jangmo-o Poké Plush (Standard) - 8 In. 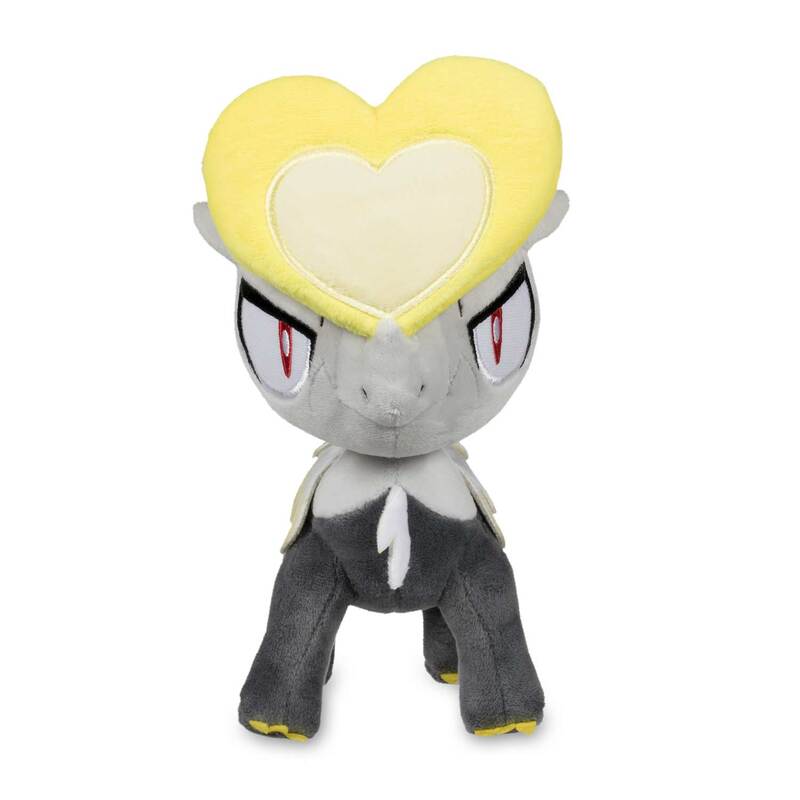 What a huge head on this cute Jangmo-o! Big eyes, soft scales, plus felted claws and tiny mouth that makes you want to say "meep?" 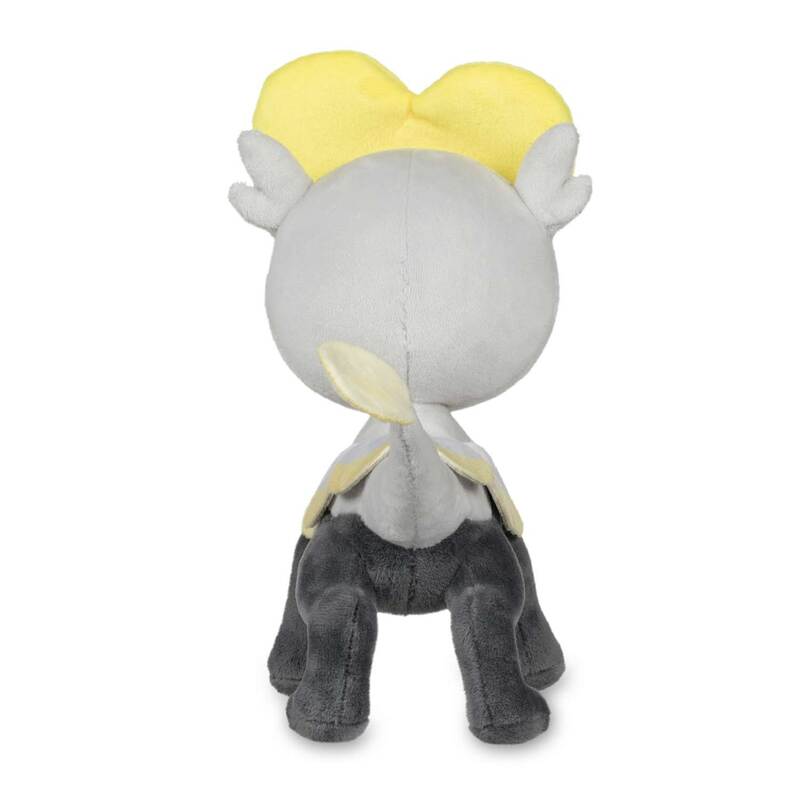 This cute little plush dreams of evolving into something bigger and fiercer for sure! 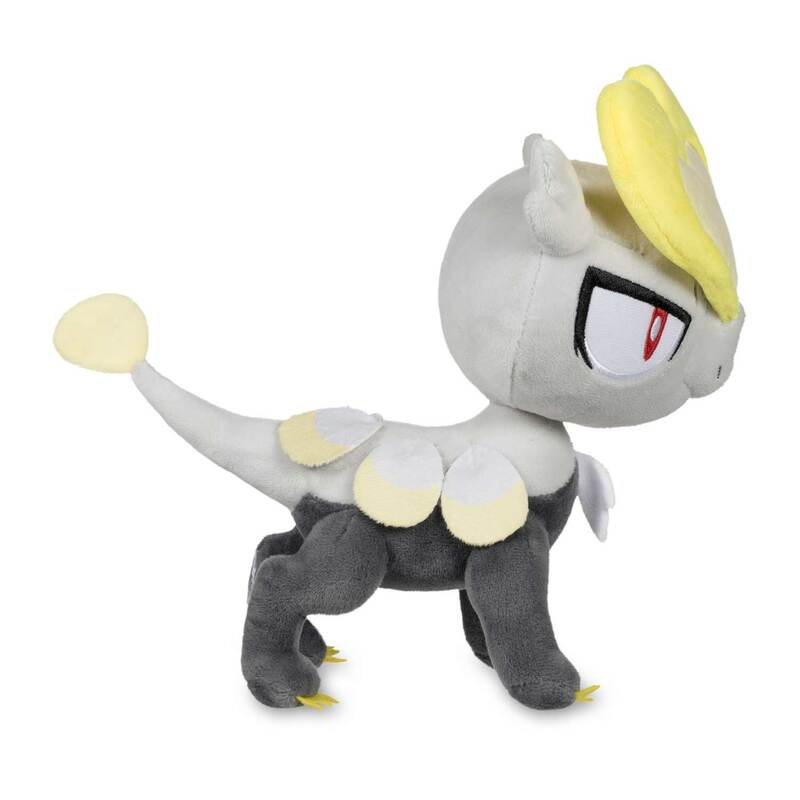 Hold that head up Jangmo-o!